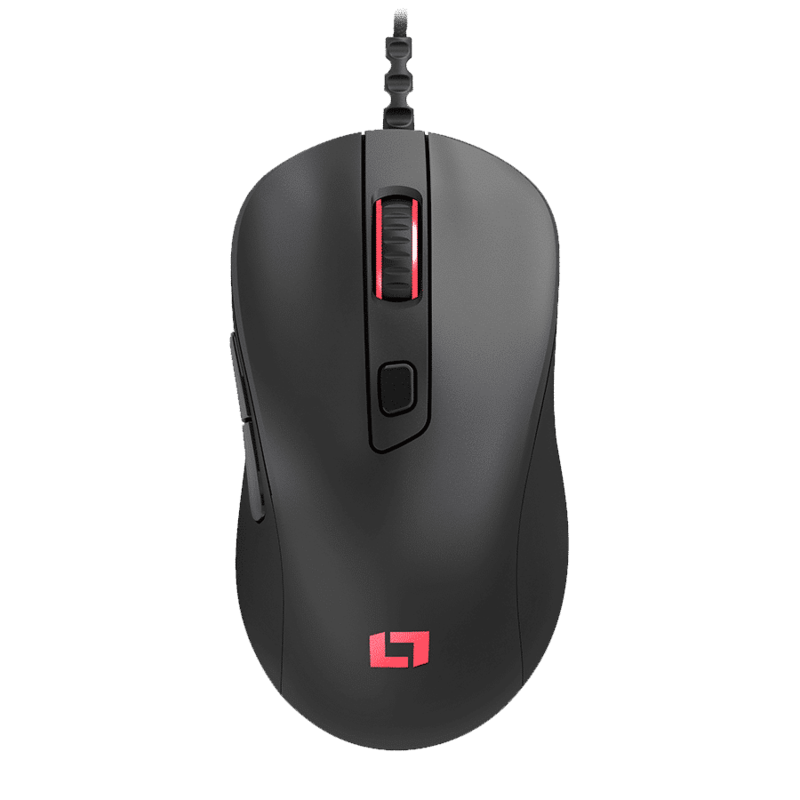 The LM50 is our first Gaming Mouse designed specifically for esports. Thanks to its ergonomic shape, it perfectly fits every hand like a glove, regardless of whether the grip is claw, palm or fingertip. 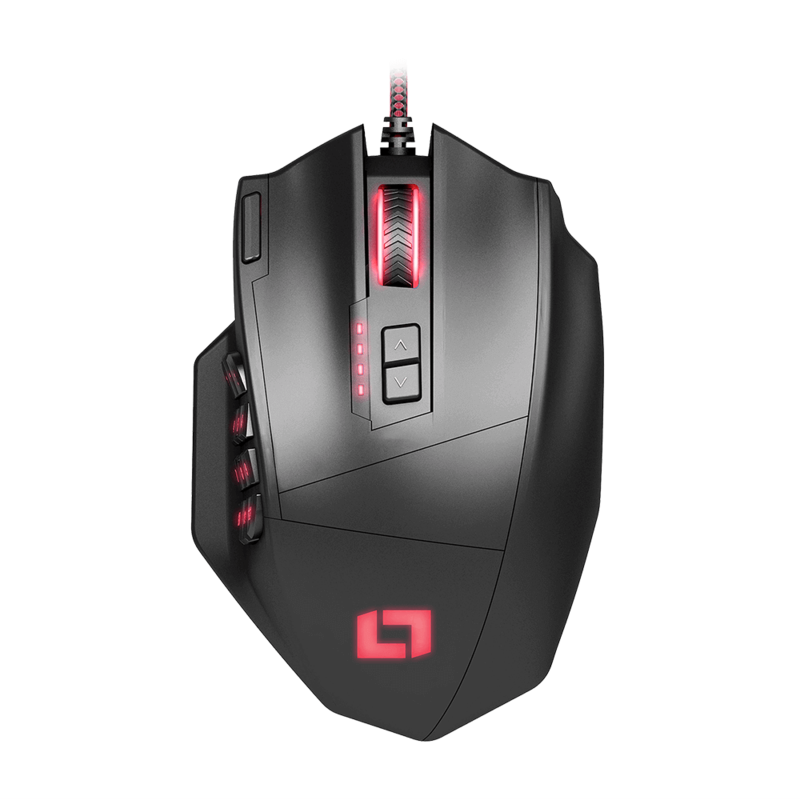 A total of 19 buttons make the LM30 the perfect gaming mouse and let it excel within the genre of RTS and RPG with 12 programmable side-buttons providing quick and easy over your abilities and commands. Additionally, the ergonomic design of the LM30 laser mouse ensures comfortable gaming time for hours on end. 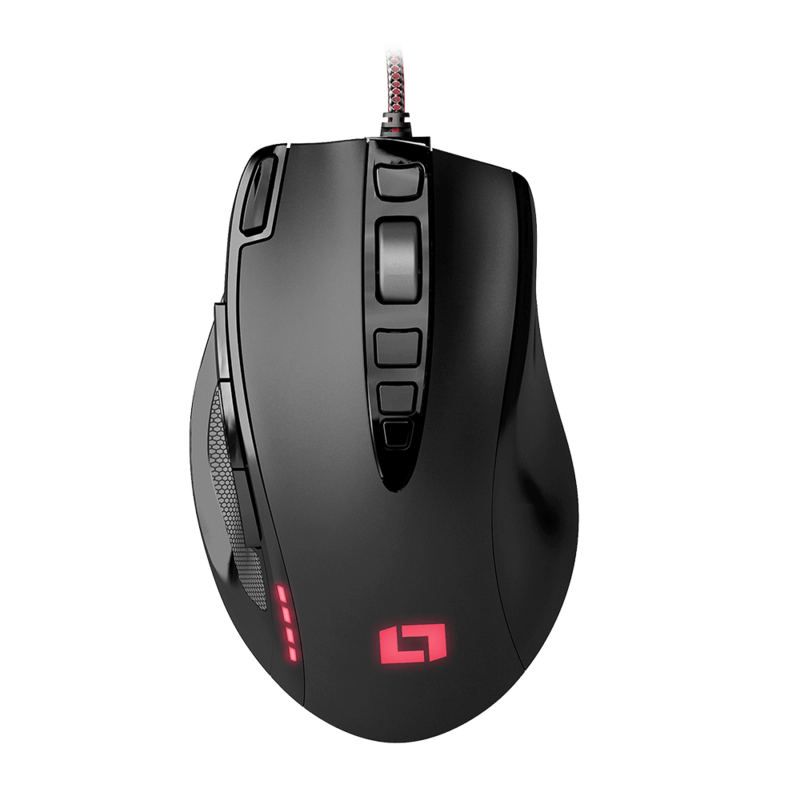 The LM20 is the perfect gaming rodent for shooters, MOBAs and RTS. We went to great lengths to design the ergonomic shape and make the LM20 feel fantastic in your hand. The weight tuning system and individually programmable profiles allow you to personalize it to your exact needs.